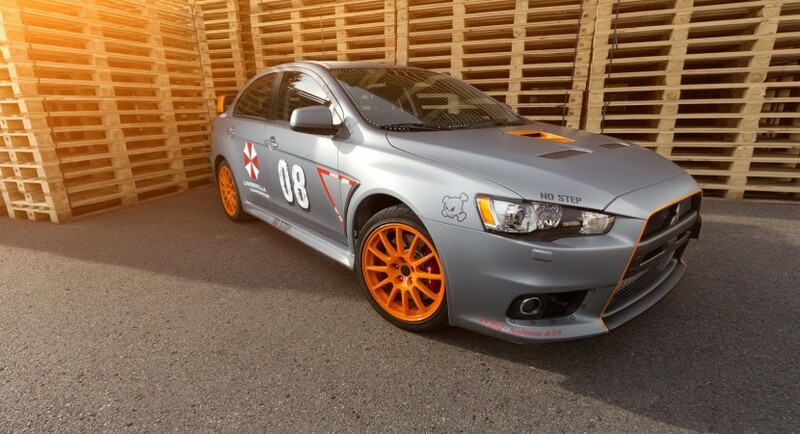 Schwabenfolia decided to refresh the Mitsubishi EVO X with a quite comprehensive tuning kit. 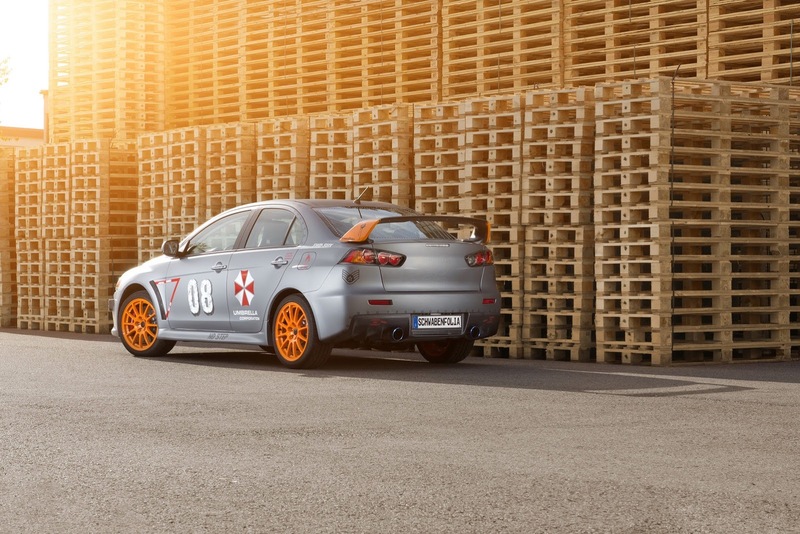 Even the German company is specialized in creating custom exteriors, this time it provides few performance upgrades as well. 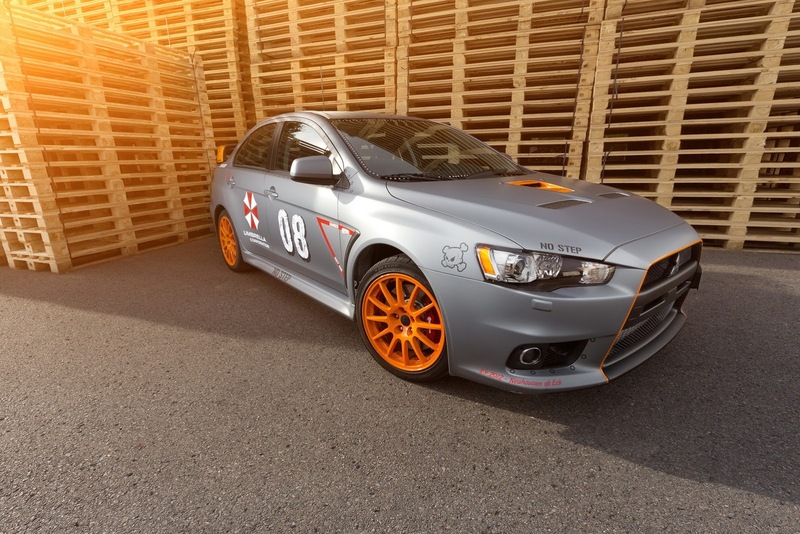 To begin with, the Japanese model gets a special matte grey finish with orange accents, 18-inch Enkei alloy wheels finished in orange and Michelin Pilot Sport Cup tires. 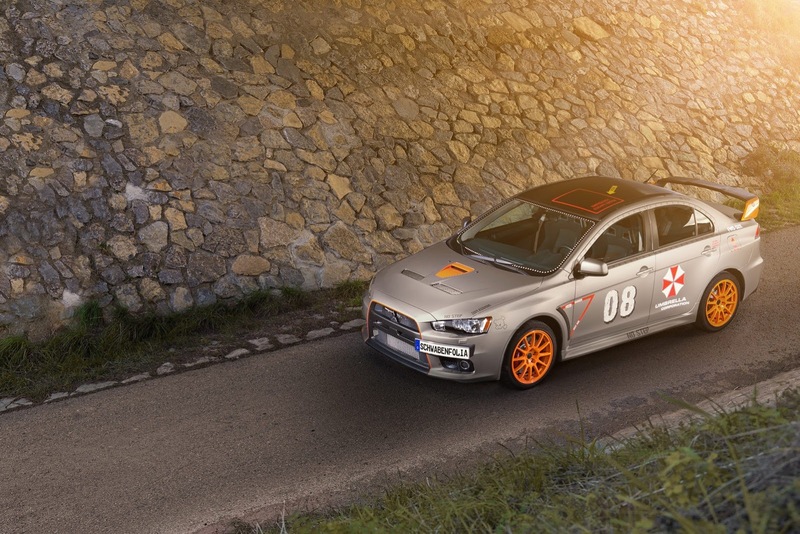 Another styling tweaks include a matte black roof, special decals and graphics, orange front grille surrounds and a rear wing finished in the same colour. 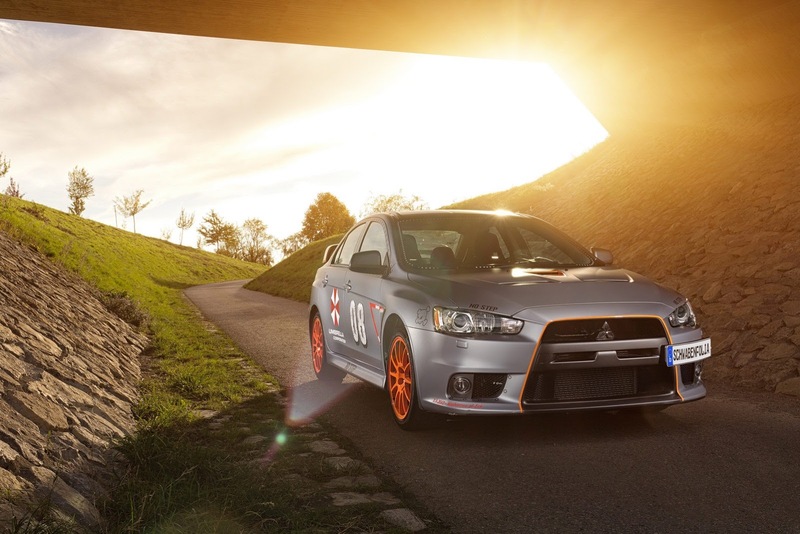 Under the hood, the standard 2.0-liter engine which comes with the EVO X benefits from a power hike from 291hp to 385hp and 520Nm of torque. The additional power is certainly improving the figures but the company released no information in this regard. Pricing and availability details were not released yet by Schwabenfolia.